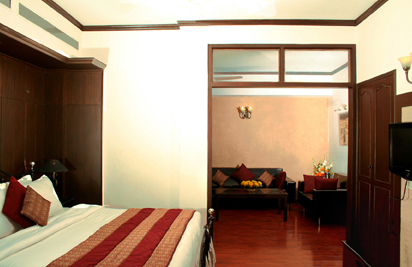 The hotel is most prestigious name for connoisseurs of luxury and comfort. 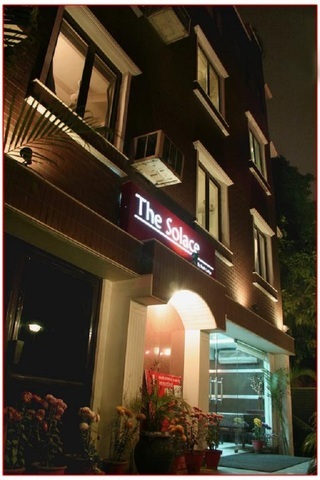 Amongst many hotels in New Delhi, The Solace is a pretty abode located in the heart of the city. 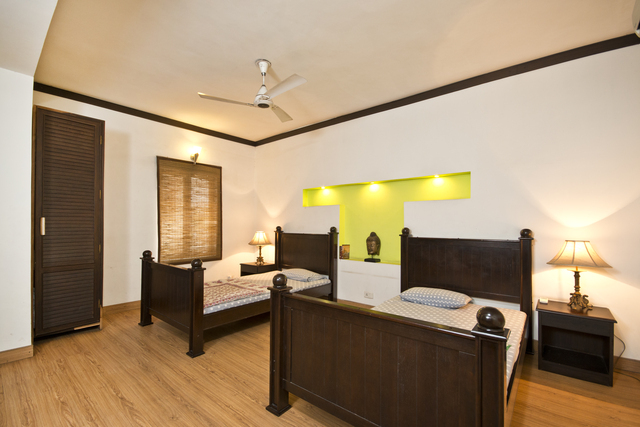 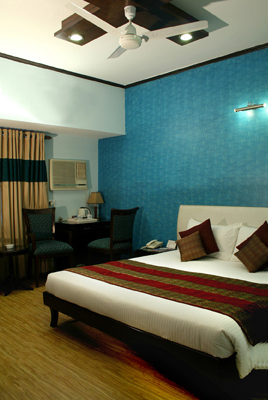 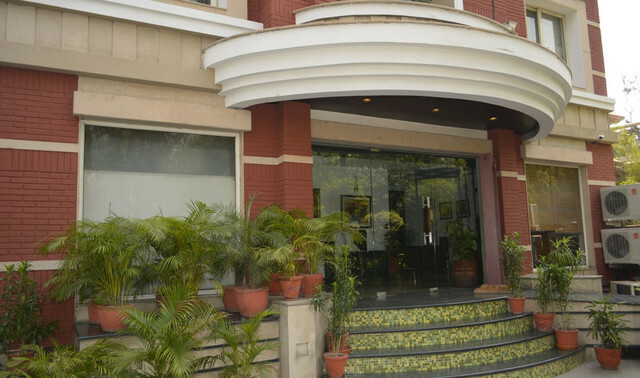 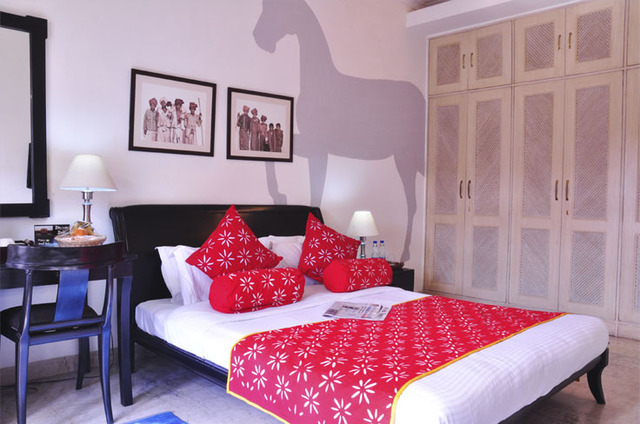 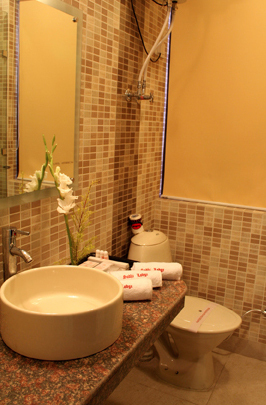 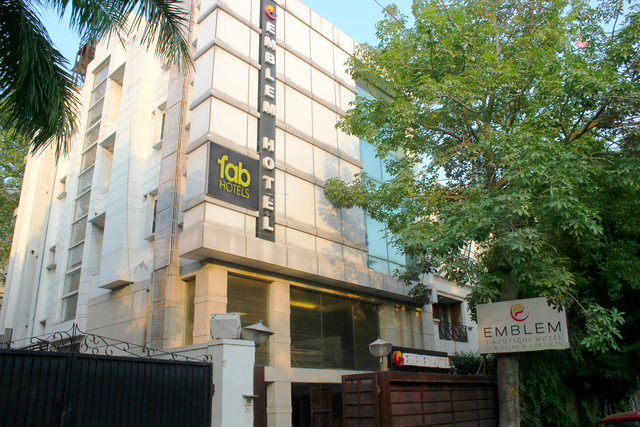 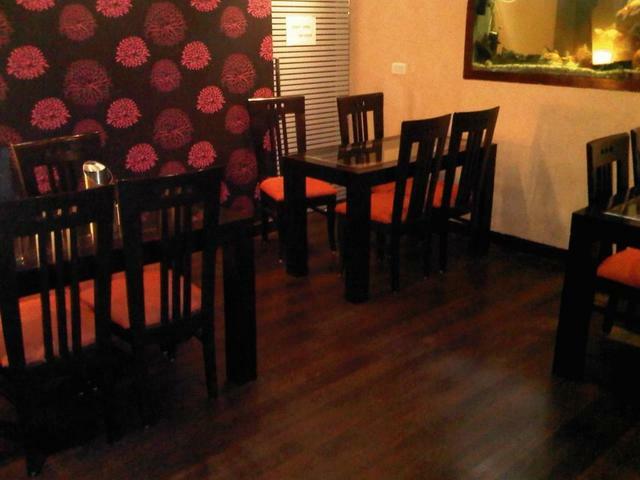 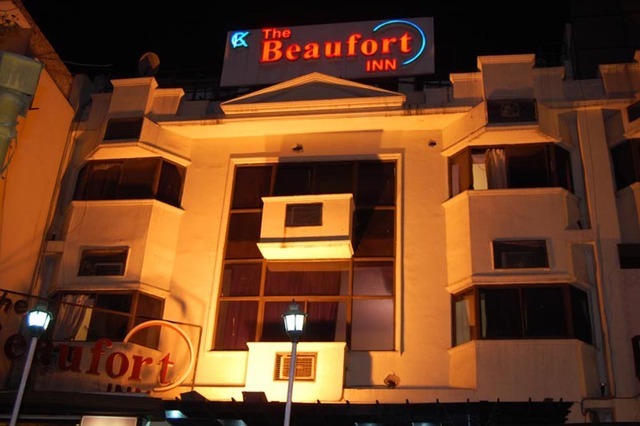 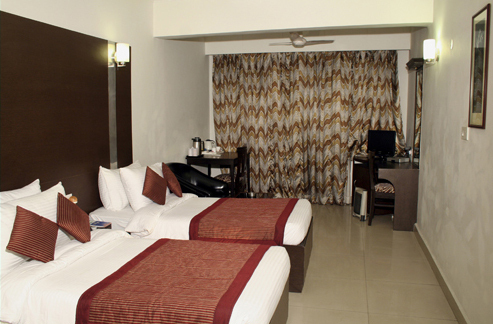 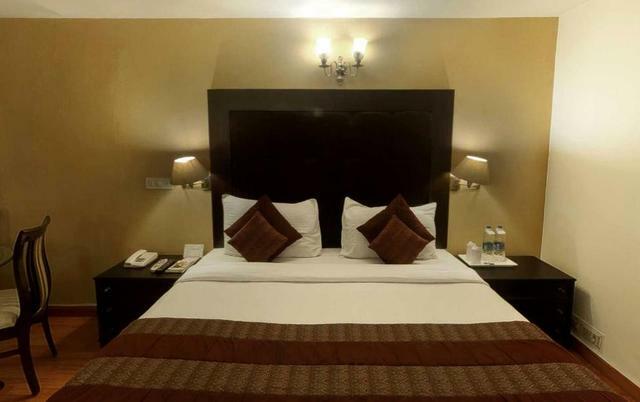 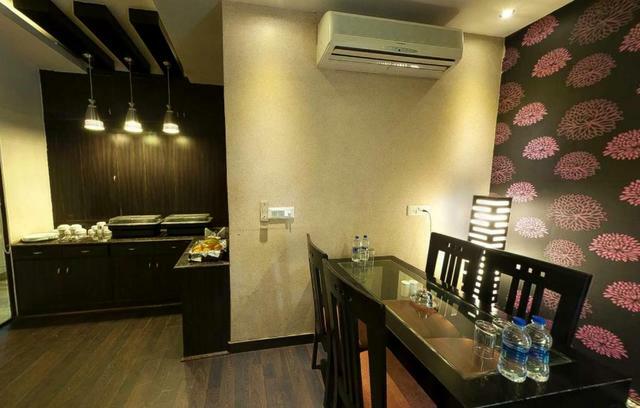 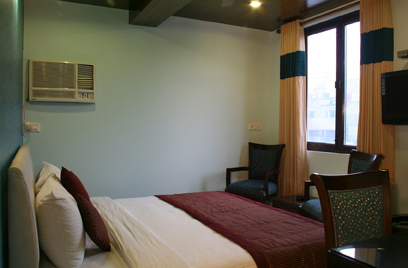 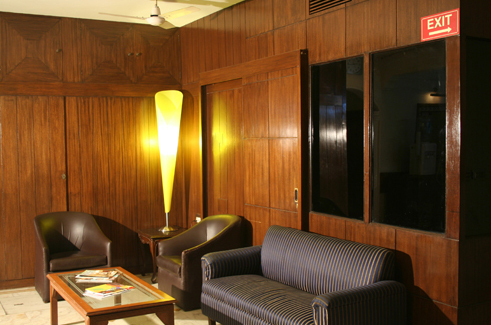 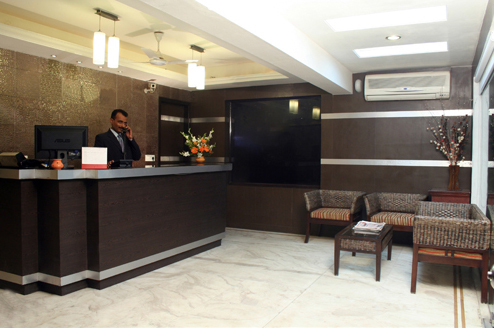 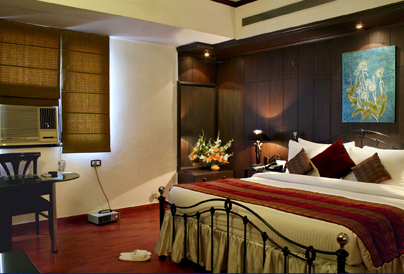 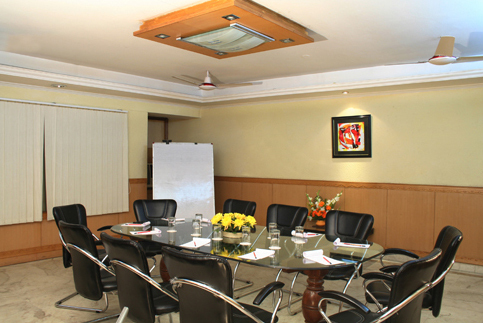 The 3-star property is a budget-friendly hotel in New Delhi most often chosen for its location and modern facilities. 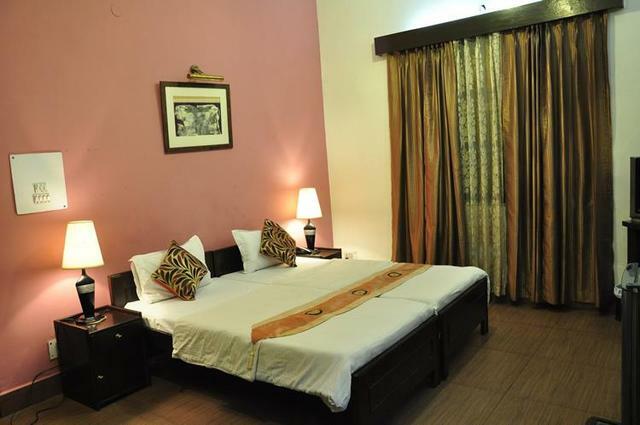 The hotel houses 18 well-appointed rooms that offer a cozy vibe and feature king and queen size beds, an air-conditioner, a refrigerator, a minibar and a television with cable channels. 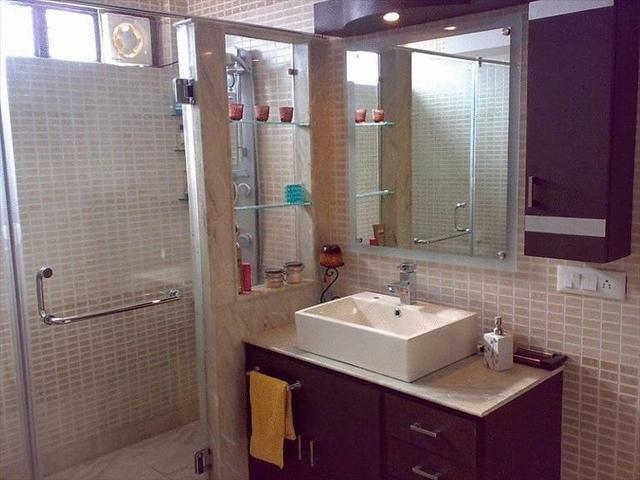 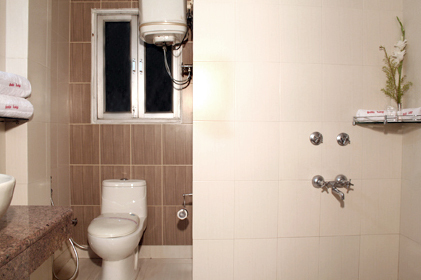 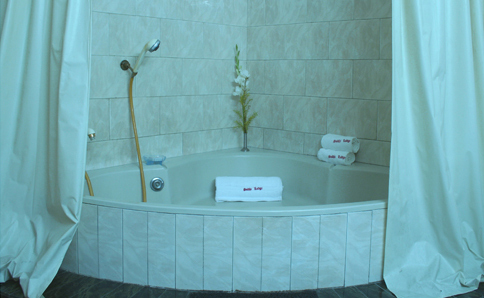 Some of the attached bathrooms also have a bathtub and separate shower. 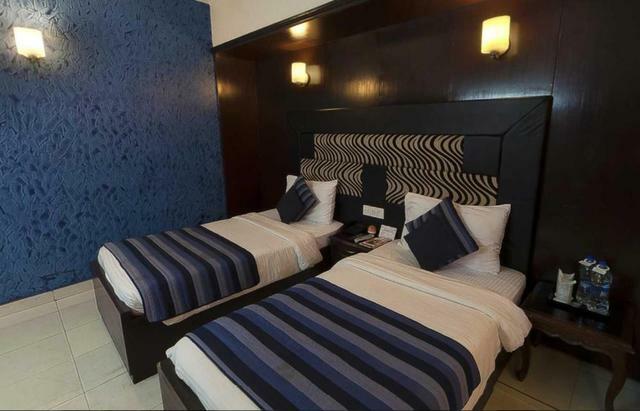 The hotel also has an in-house restaurant, bar and lounge for guests to dine and chill at while they are served some delectable local dishes. 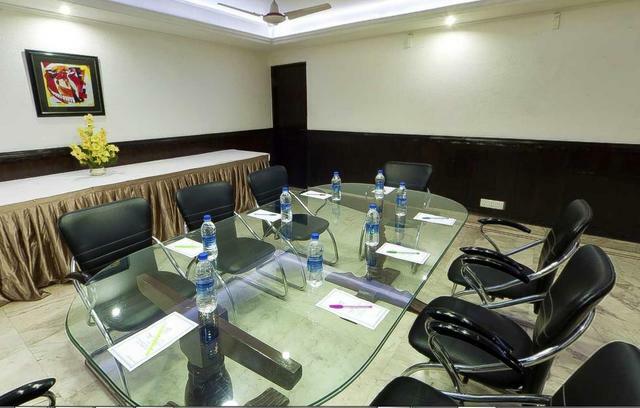 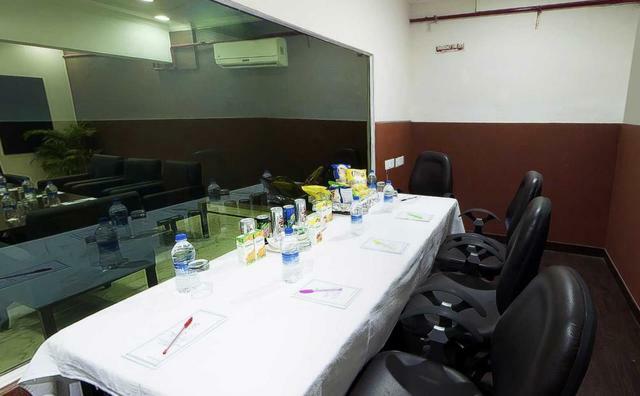 The Solace boasts of owning a conference hall equipped with latest technology, making it suitable to host corporate meetings. 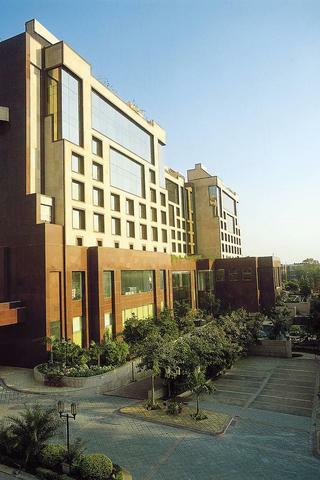 Moreover, being located on the main road of Eastern Kailash, The Solace is in close proximity with Pragati Maidan where you will find some or the other international exhibition going on. 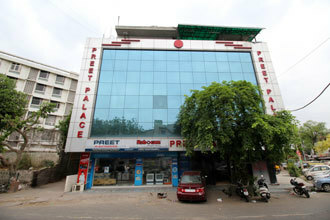 If you are a shopaholic, the famous Connaught Place is the apt destination for shopping in New Delhi. 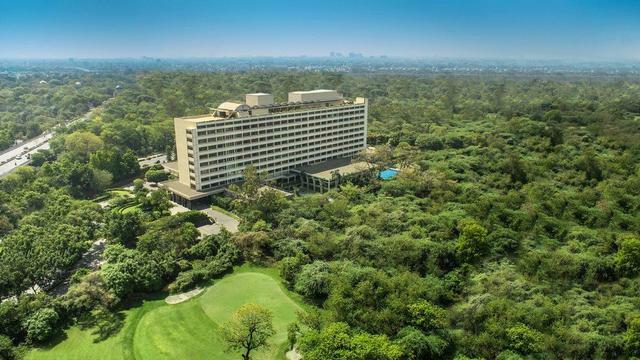 Amongst the many tourist attractions in New Delhi, the Lotus Temple, India Gate, Mughal Garden and Gurudwara Sis Ganj Sahib are iconic places to visit. 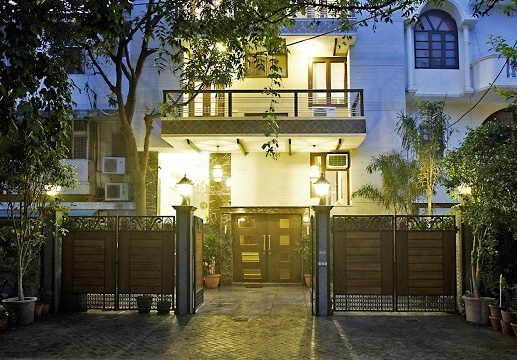 Things to do in Delhi are plenty, if you wish to explore the nightlife then hit the various pubs at Hauz Khas.